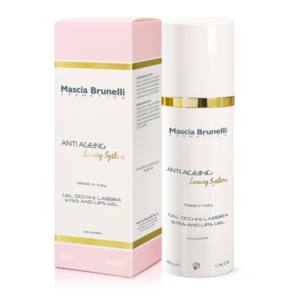 Innovative cream based on eudermic vegetable lipidis (Argan, Avocado, Karité) and Oligopeptides that helps the production of Hyaluronic Acid and Native Collagen. 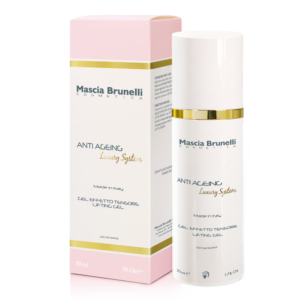 Innovative cream based on eudermic vegetable lipidis (Argan, Avocado, Karité) and Oligopeptides that helps the production of Hyaluronic Acid and Native Collagen. This silky phenomenon instantly re-imagines skin’s most brilliant moment, diffuses light, blurs pores and imperfections for a delicate glow. Day by day, texture and tone are refined, leading to a more smooth and supple complexion. This treatment soothes skin and reduces visible redness, helps visibly even tone for a look of endless translucency. Cleanse face carefully with Cleasing Milk with Ceramides before applying Repluming firming Anti Ageing Cream. Apply daily the product morning and evening. Argan Oil: pure oil is rich in polyunsaturated fatty acids but fortunately also contains large amounts of vitamin E. This vitamin is a powerful antioxidant that quenches free radicals and neutralizes destructive oxidation. Persea Gratissima Oil: it furthermore contains proteins, lecithin, beta-carotene and more than twenty percent essential unsaturated fatty acids. The fatty acids contained are palmitic, palmitoleic, stearic, oleic, linoleic and linolenic. It is also high in sterolins, which are reputed to reduce age spots, help heal sun damage and scars. It is the sterolins (also called plant steroids) in the oil that helps to soften the skin and imparts a superior moisturizing effect. 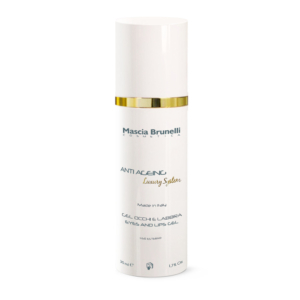 Matrikine: constitutes a revolutionary ingredient to treating wrinkles and remarkable alternative to retinol and vitamin C. Stimulates the skin fibroblasts in order to reconstitute the extracellular matrix: it leads to the synthesis of collagen I and IV, fibronectine glycosaminoglycans. This physiological activity, demonstrated in vitro is confirmed by ex vivo and overall in vivo tests. Olivoil Hydrolyzed Wheat Protein: moisturizing, lenitive properties. 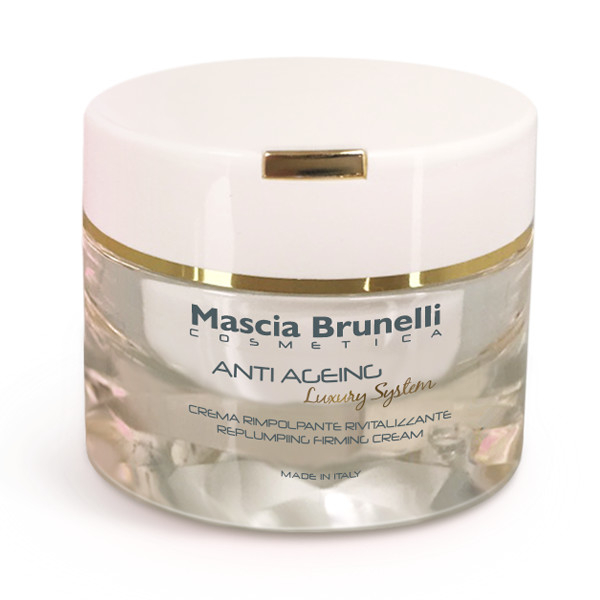 Comes from Olive and Wheat and help to restore physiological conditions of the skin. 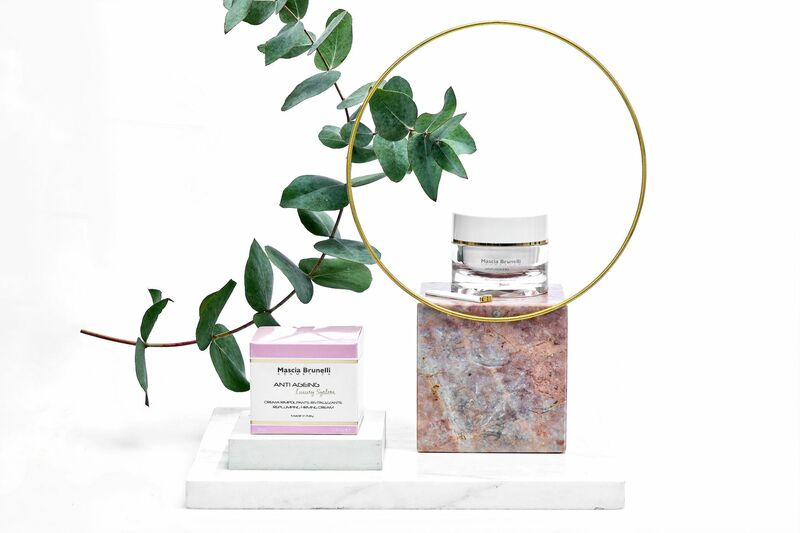 Palmitoyl Oligopeptide: Biotechnological active ingredient transcutaneous plant peptides go beyond the first layer of the skin and work to repair deep tissue by stimulating native collagen and hyaluronic acid synthesis. Are messanger peptides specifically involved in repairing damage to the cutaneous matrix. Attracting fibrobalsts and monocytes onto the site of matrix repair. 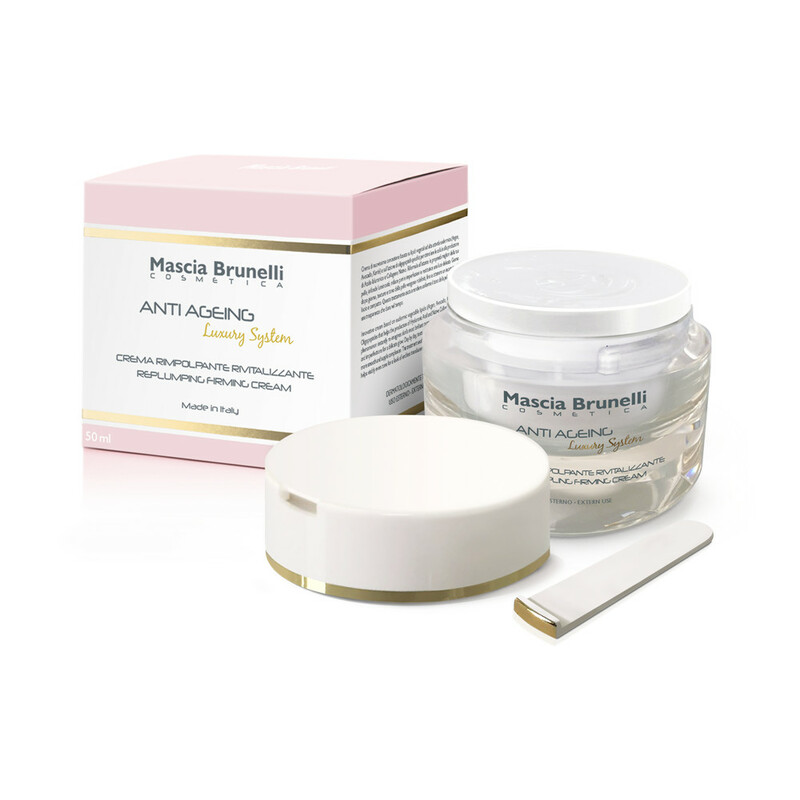 This powerful age fighter accelerates skin’s natural renewal process to visibly diminish lines and wrinkles. An age defense formula specifically adapted to the most delicate part of the face.